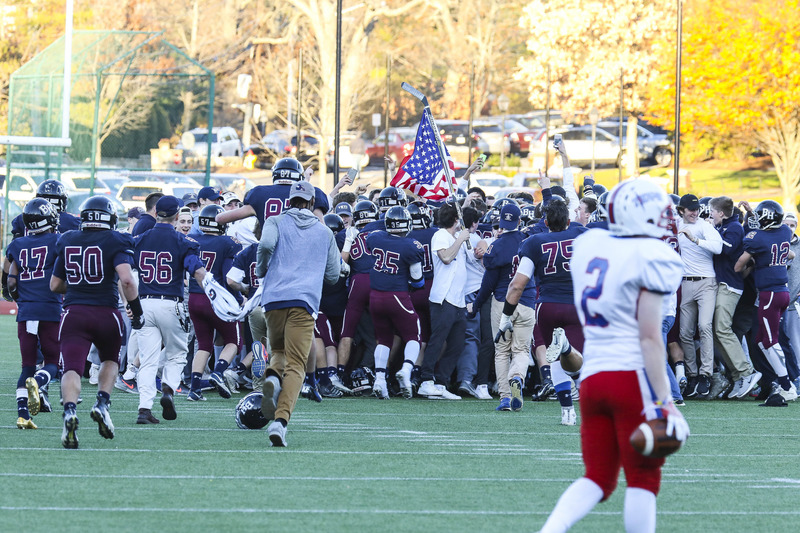 Geddes was spot on, Belmont Hill football has completely rebounded, sitting with a 5-2 record, with notable wins coming against St. Sebastian’s and Milton Academy. Perhaps the biggest victory of the season so far was the win against New Hampton. 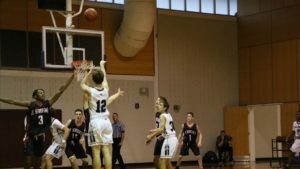 The boys were in need of a win mentally, overcoming the tough previous season and setting their minds on the season to come. The four captains, Nate Miller, Zach Geddes, Ray Hunt, and Peter Tamasi have all done an outstanding job leading the team through a grueling pre-season and tough first practices. Constant reminders of last years season are what keeps many of the players determined and focused. Although the season has gone well so far, the team has also suffered losses due to injured players. 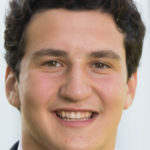 Quarterback, Mike Piazza ‘19 was injured and has been ruled out for the season. Offensive lineman Brett Willis was also sidelined for the season, as well as Anthony Marinello and Cole Nagahama. Although these players will be dearly missed, the team has played well, as the 6-2 record speaks for itself, and hopes to finish the season in high form. In the final game of the regular season, the team traveled to Governor’s to fight for the top spot in the ISL. 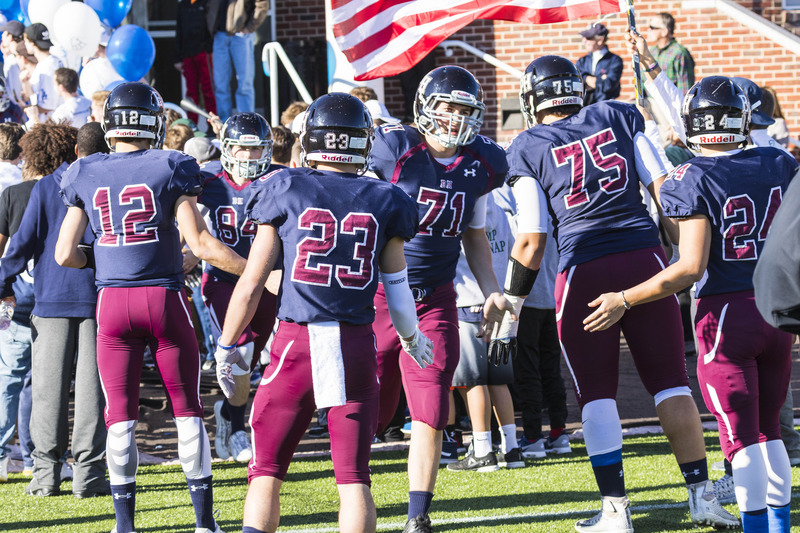 In a tightly fought game, Belmont Hill emerged victorious in a 21-14 victory, with touchdowns from Bradley Hart, Zach Geddes, and Jake Haase. 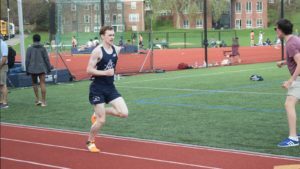 The victory was enough to lock in Belmont Hill as the ISL Champions for the first time in 10 years, a remarkable feat for the team. 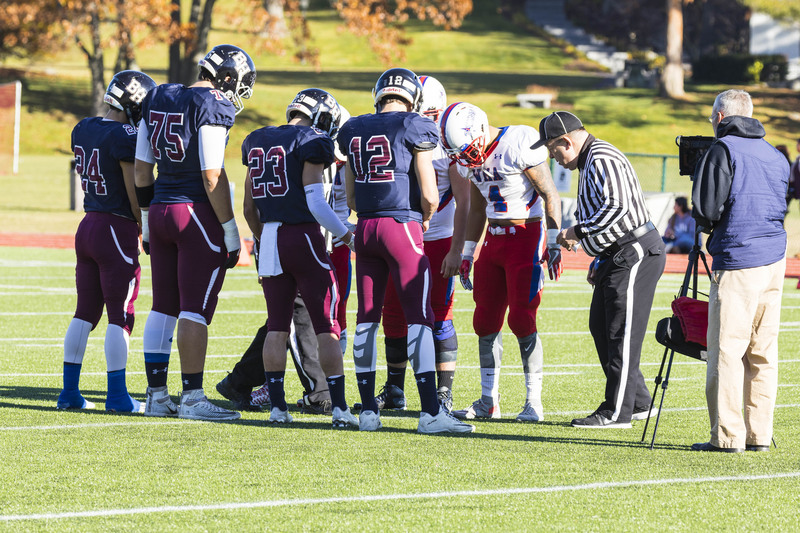 Update: On November 19th, 2016, the team went on to win their bowl game against Wilbraham & Monson. The Panel Staff congratulates the 2016 New England Champions! 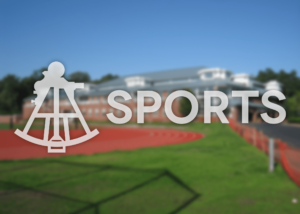 For more on the game, check out Belmont Hill’s website here.